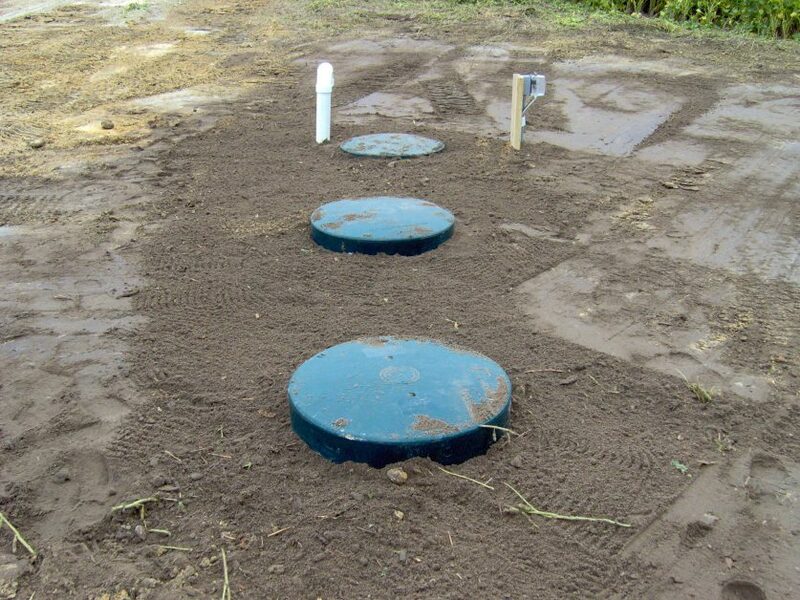 What goes into the septic system has a large effect on how long the system will last. When you put the wrong things into your system, they can create clogs and blockages which, at best, reduce the efficiency of your system, and at worst, create major problems that require the assistance of a professional septic system company to repair. The biggest things you want to look out for are non-biodegradable items. A biodegradable item is something that can be easily and naturally broken down by the environment — in this case, the liquid in your pipes. However, even biodegradable items can be a danger if they’re too big, or if they take a long time to decompose. Here are some examples of some commonly flushed items that are major “no no’s” for your septic system. These will be harmful for your septic system and can majorly affect its longevity. These might not affect your septic system adversely (though they certainly could, depending on the circumstances), but they should be disposed of via proper channels rather than through your septic system, which isn’t designed to handle the disposal of these products. Please be careful as to what goes down your drain — it will pay you dividends later as you enjoy a long-lasting, efficient septic system. If, however, your septic system is giving you problems, don’t hesitate to contact Willey & Co. today for repairs. We have been carrying out septic system repair and installation for many years in the Delaware area, primarily serving Kent County and Sussex County. Want us to take a look at your septic system? We have total confidence that we can provide a fix. Contact us today!